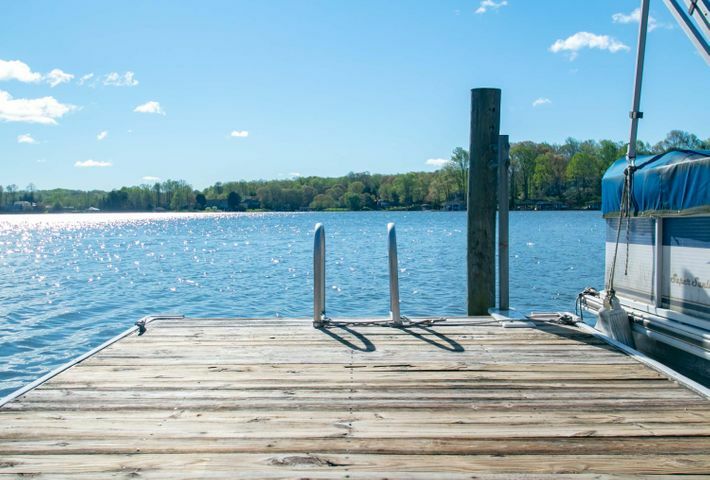 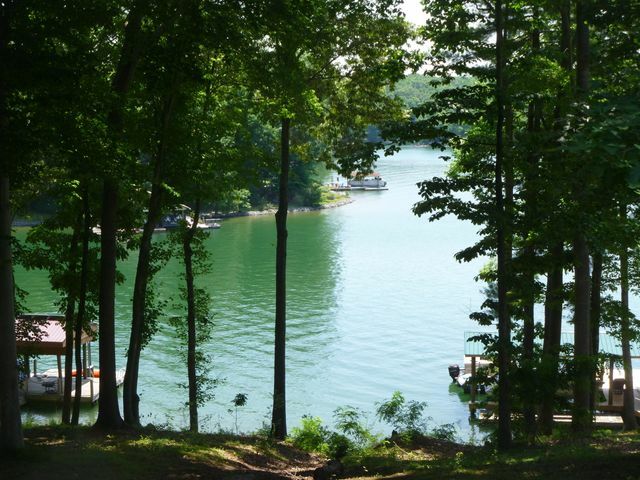 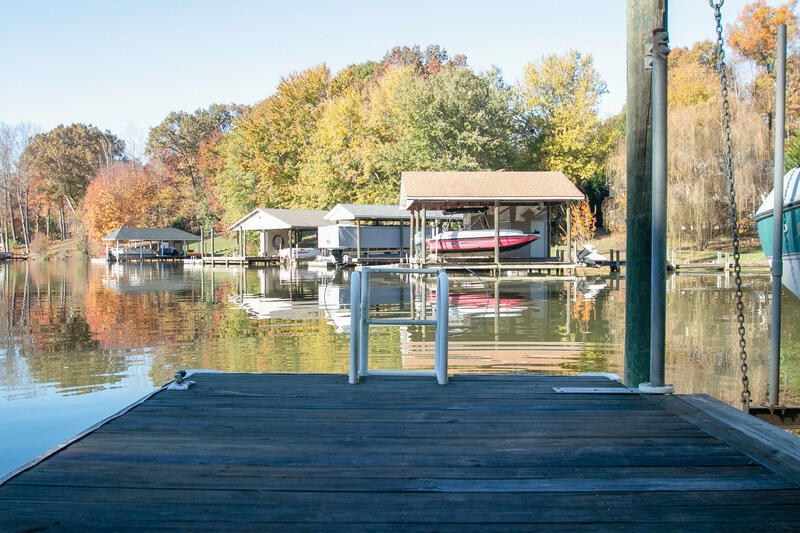 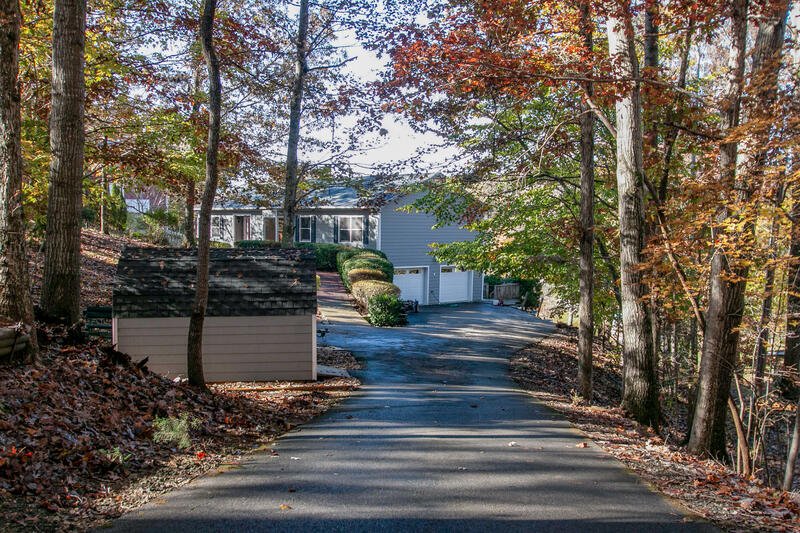 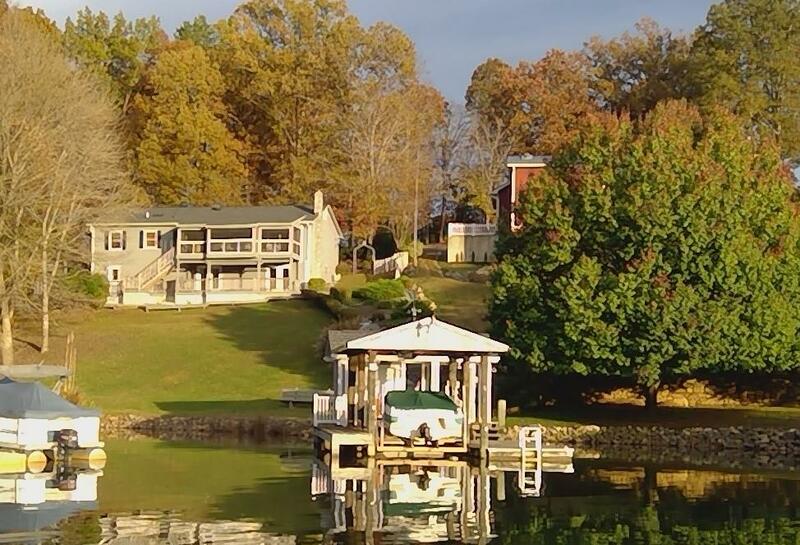 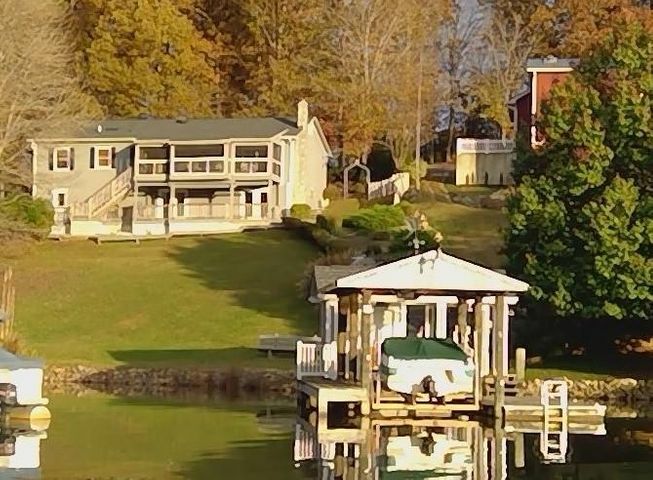 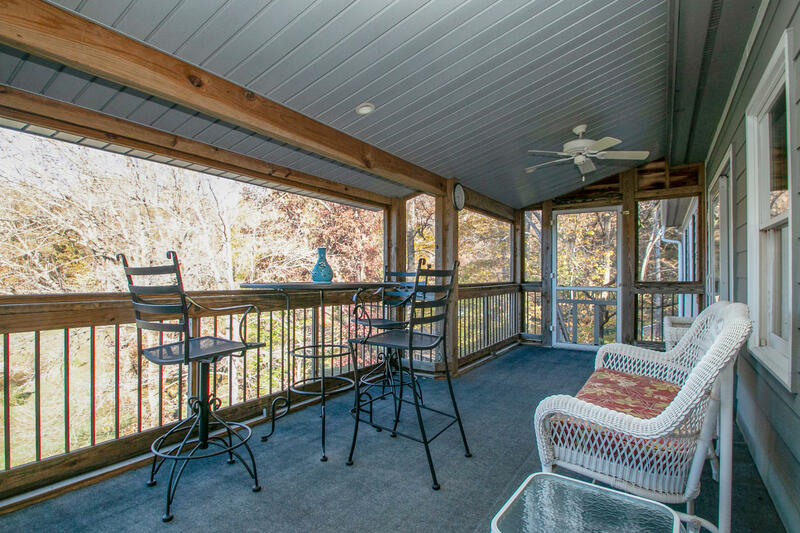 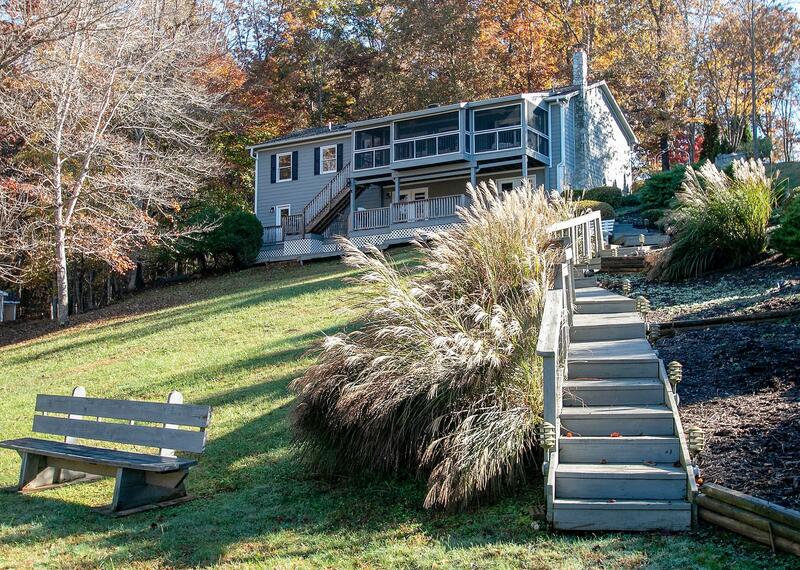 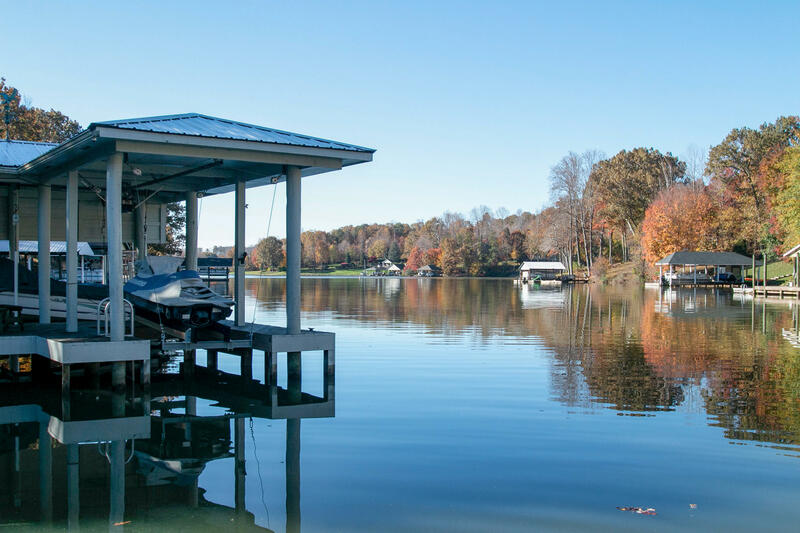 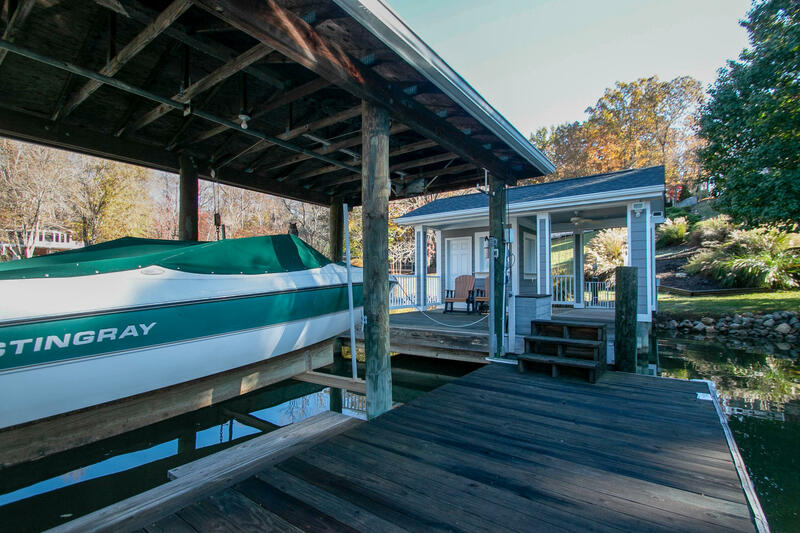 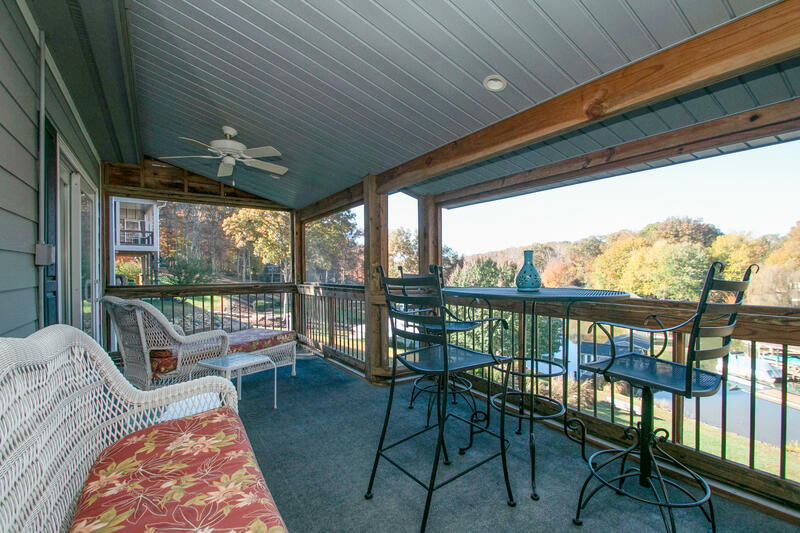 Beautifully maintained Lakefront Home, Covered Boatdock with Cabana. 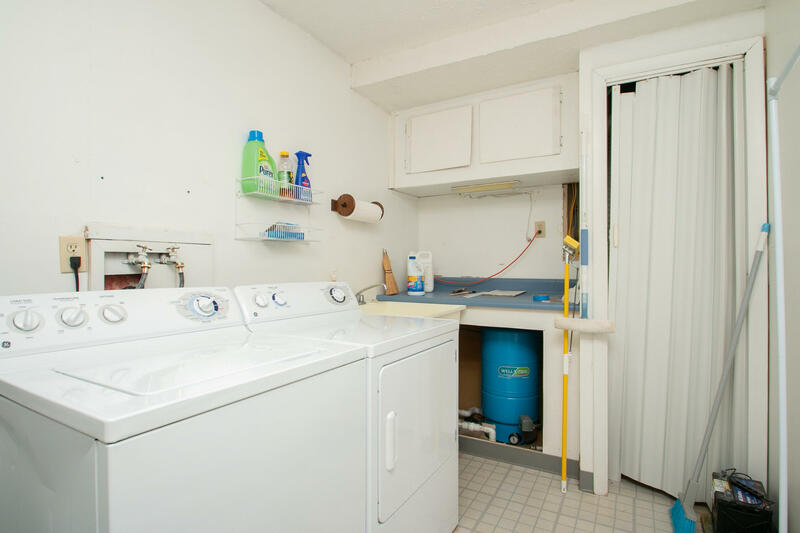 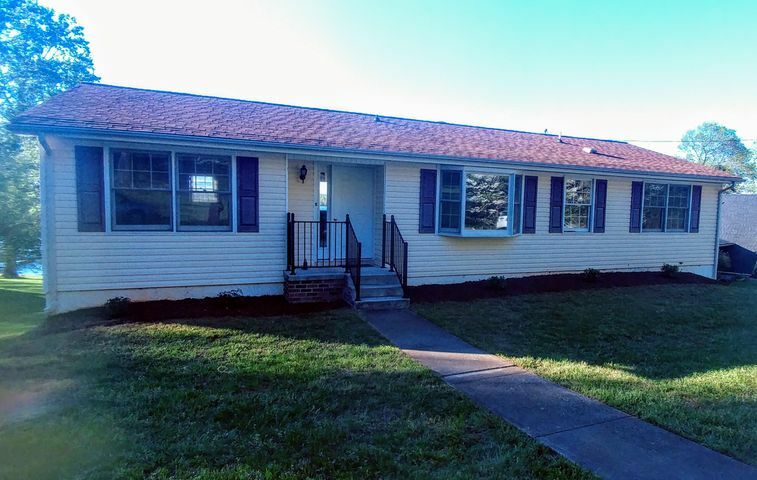 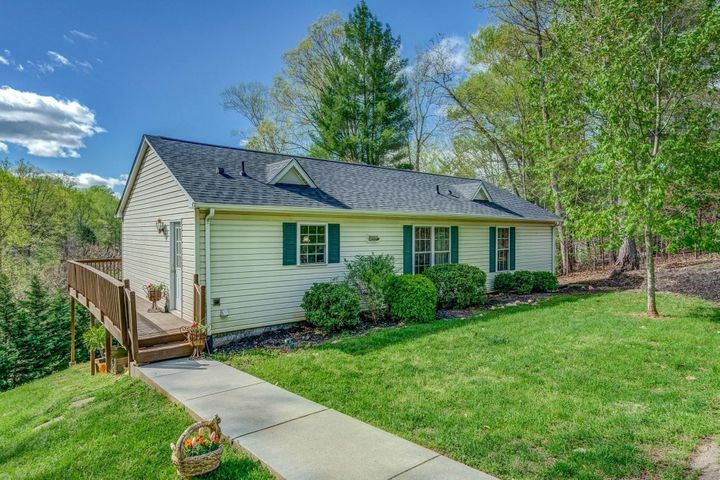 Renovated in 2012 with New Roof, New Fiber Cement Siding, New Lower Level Door, Heatpump replaced in 2009, Septic was pumped out April 2018. 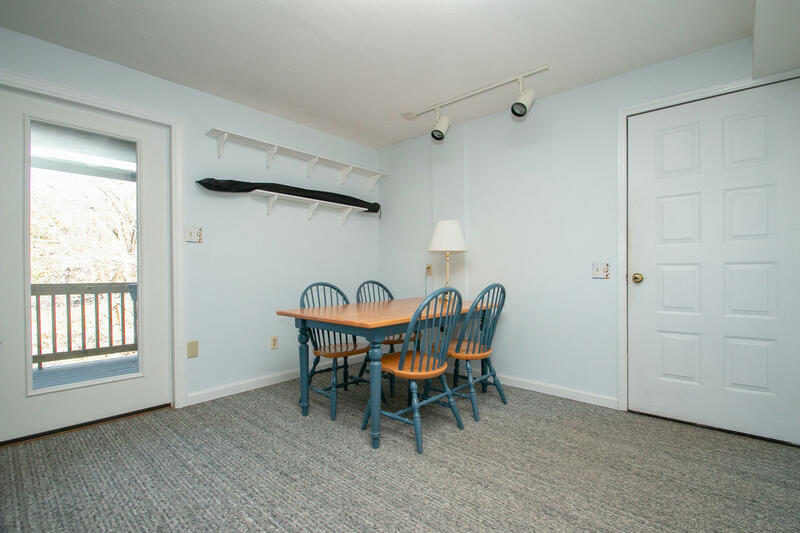 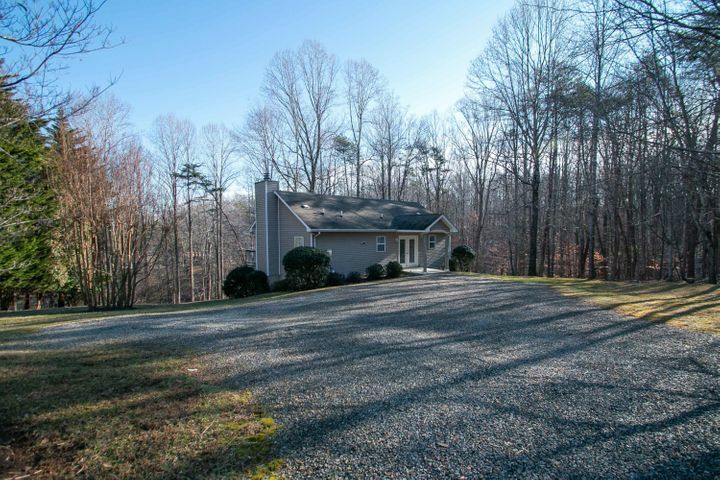 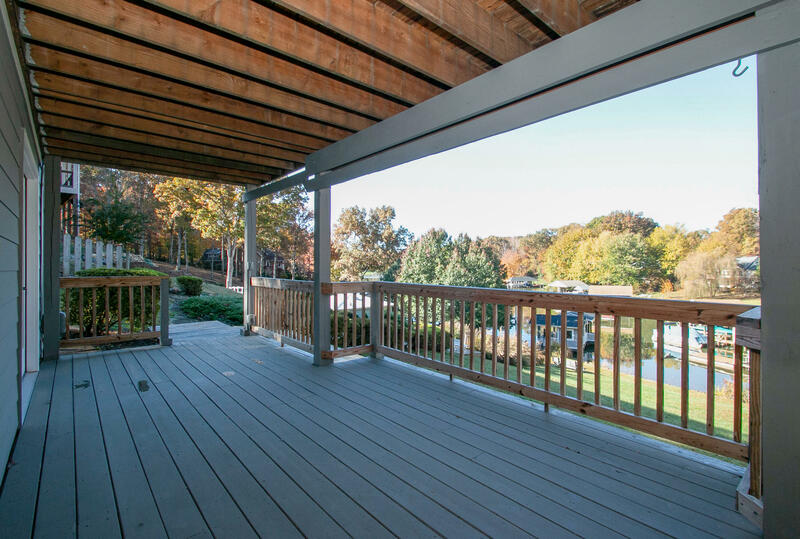 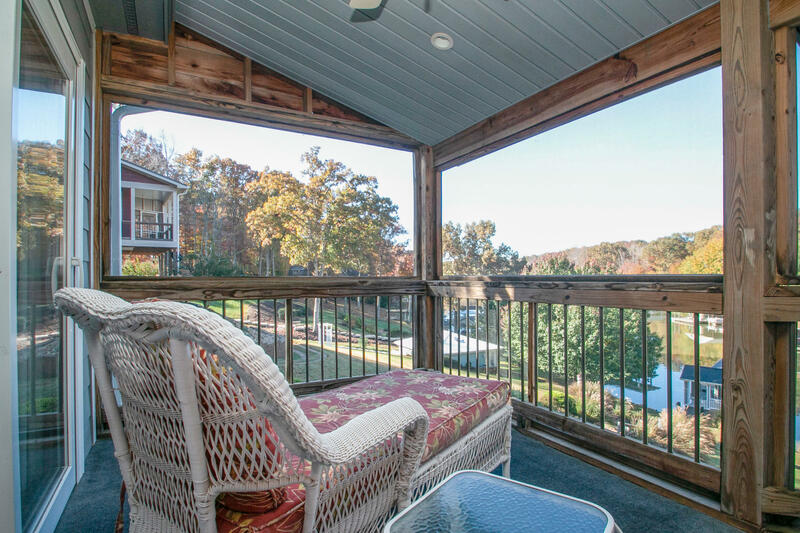 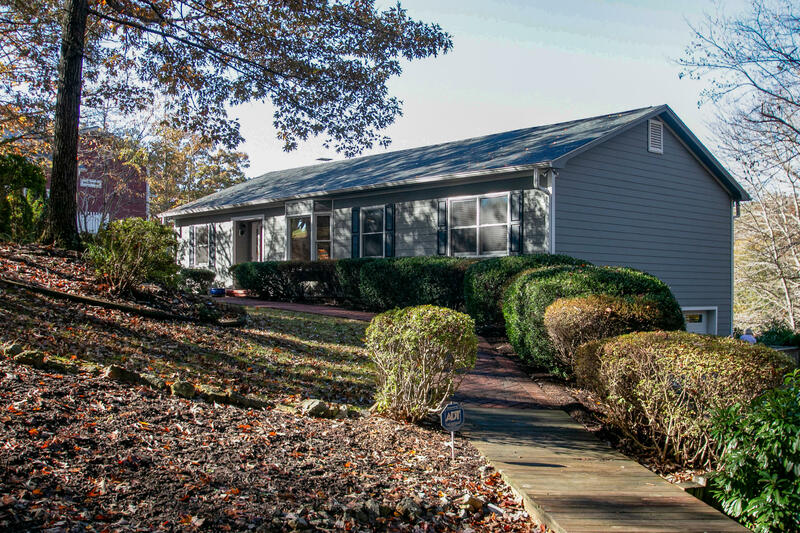 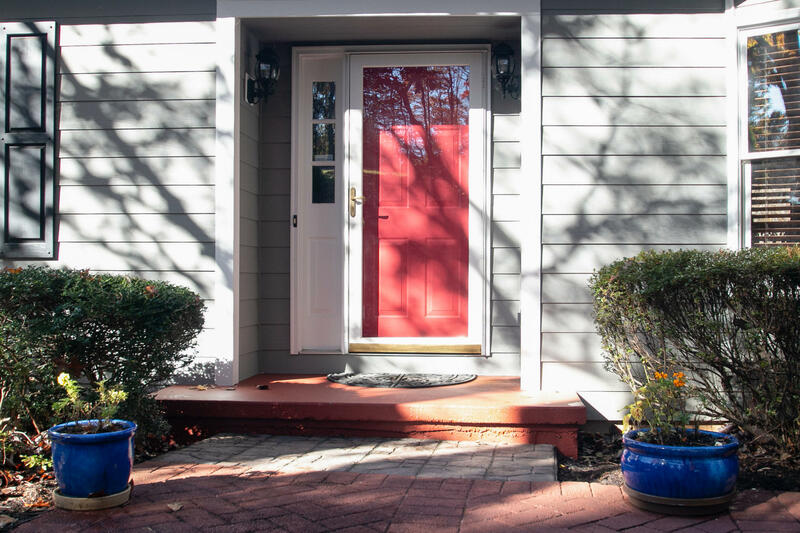 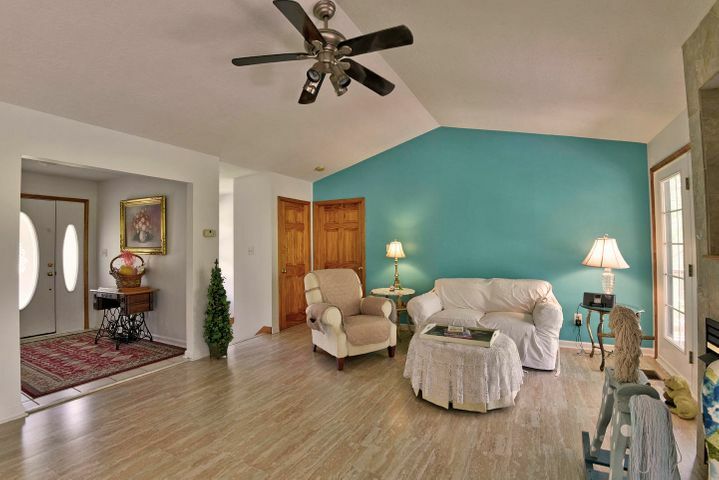 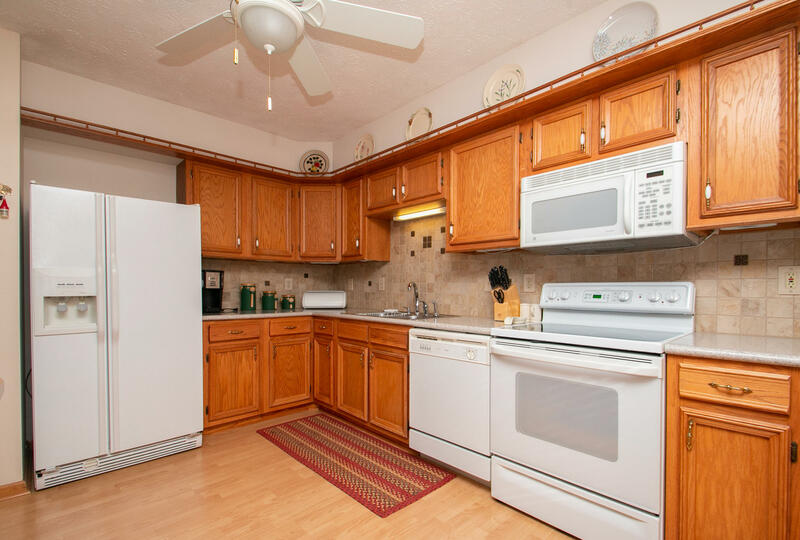 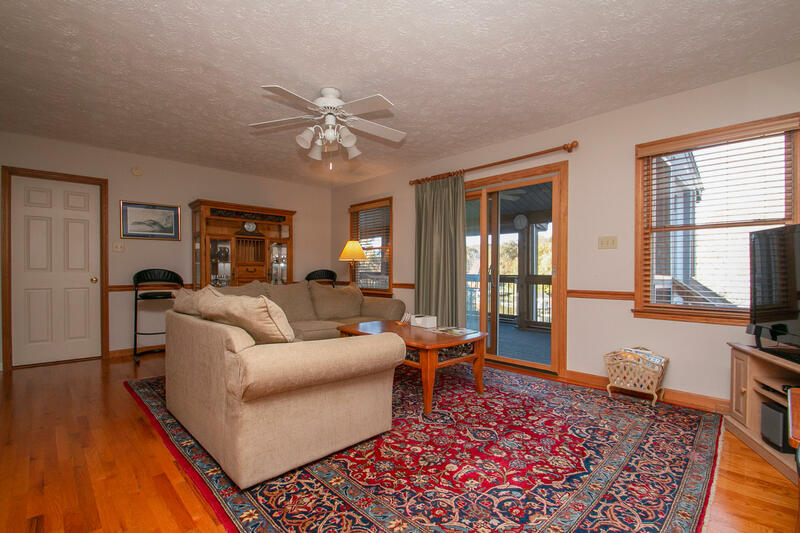 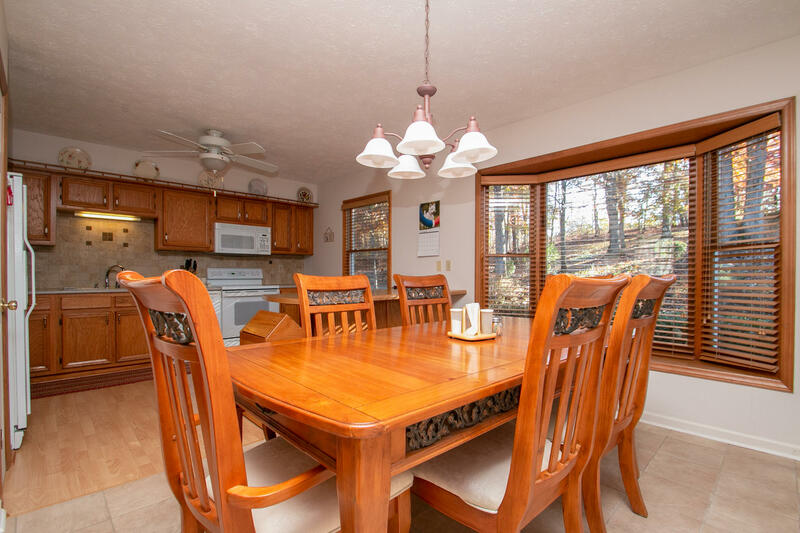 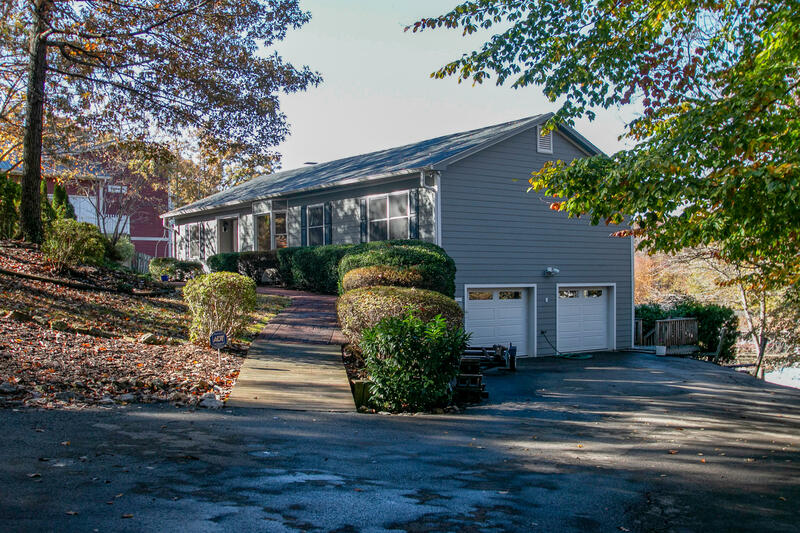 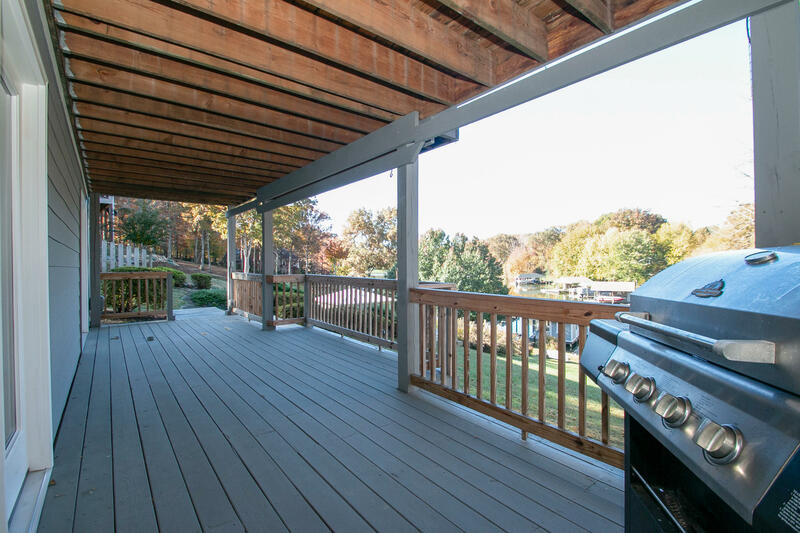 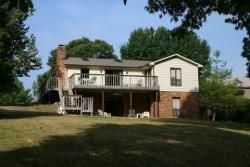 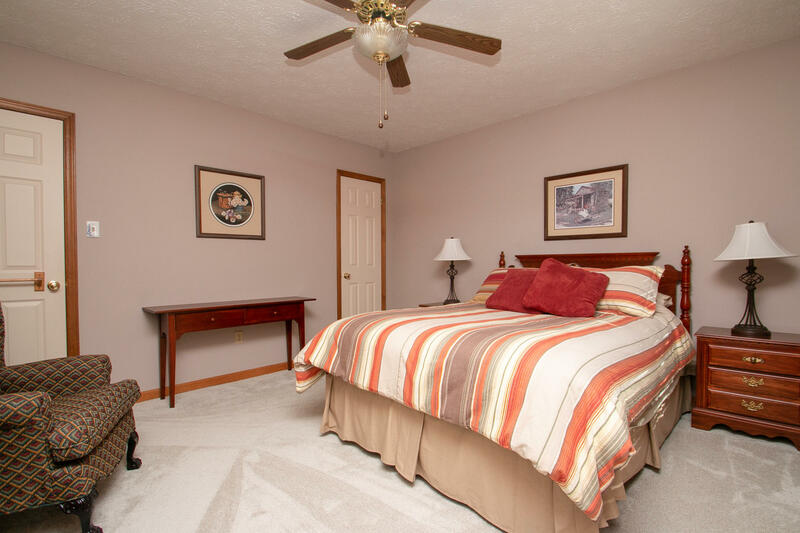 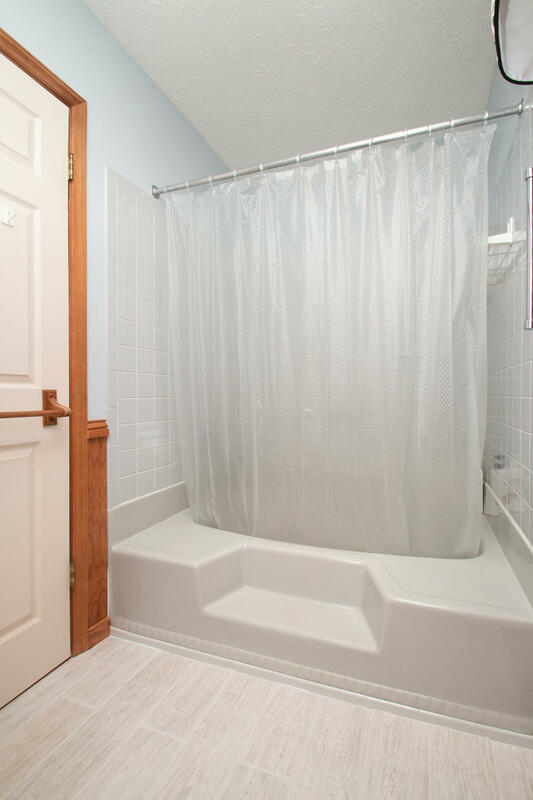 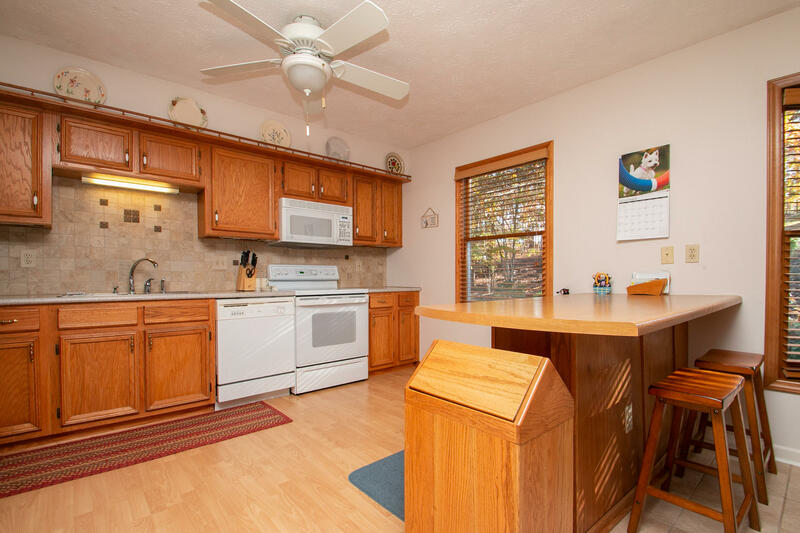 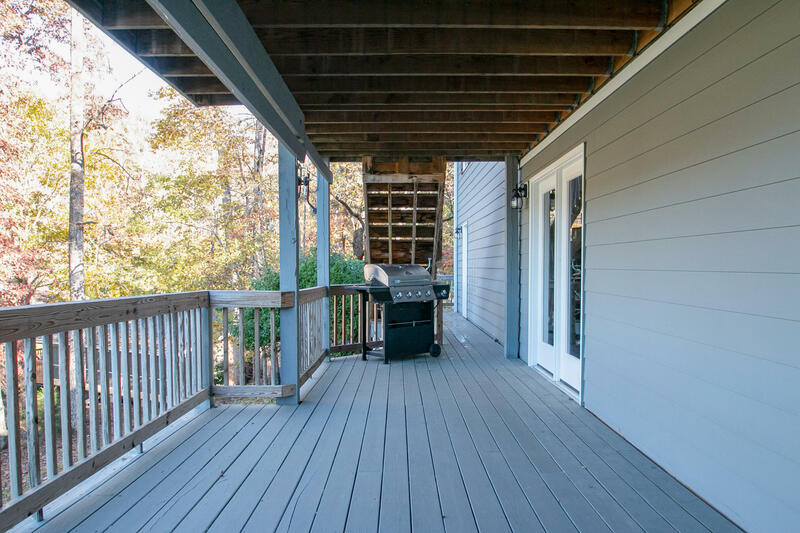 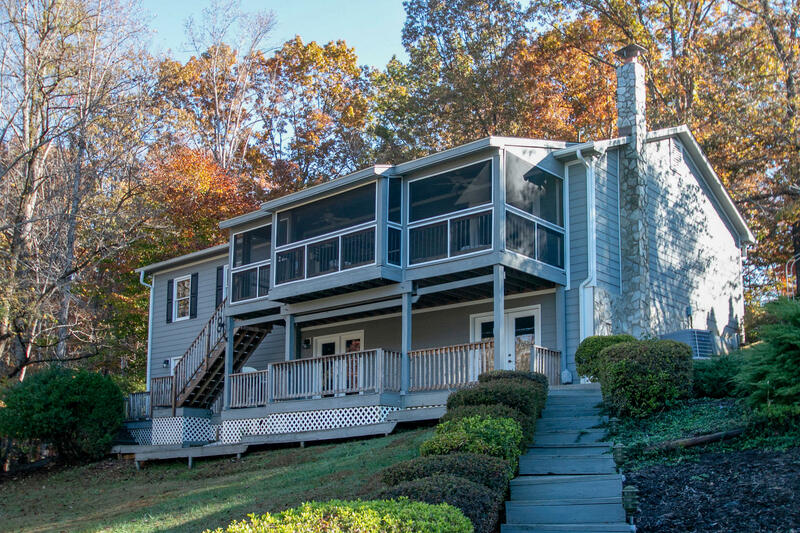 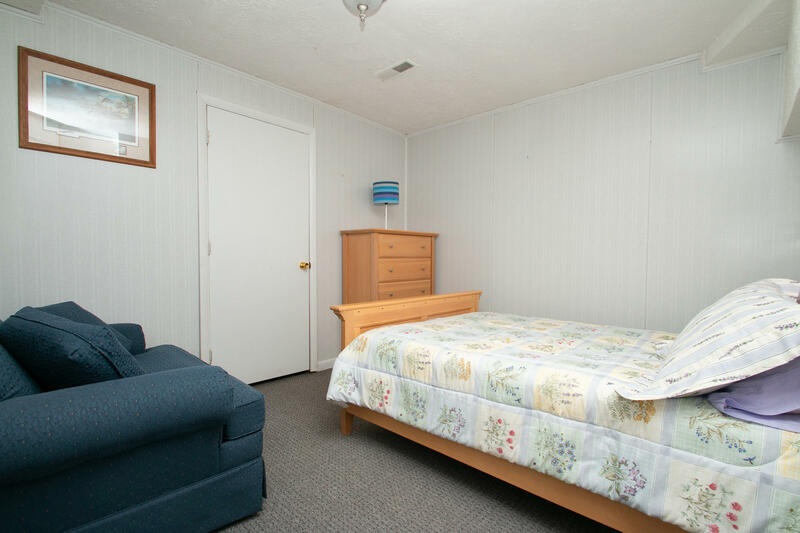 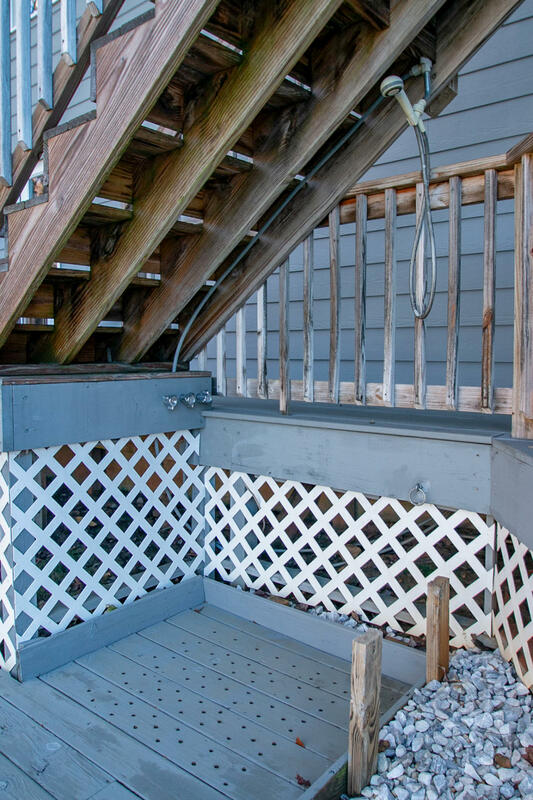 Entry Level has New Flooring, Updated Kitchen Counters, Large Screened Porch Overlooking the Lake. 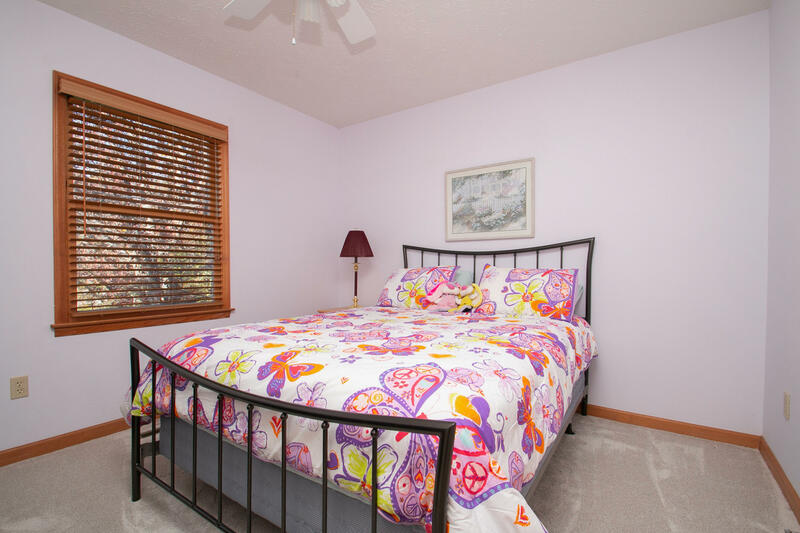 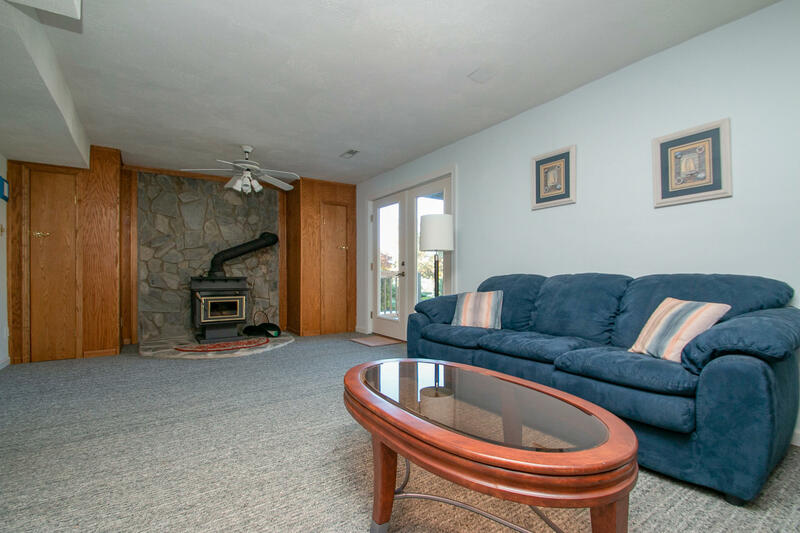 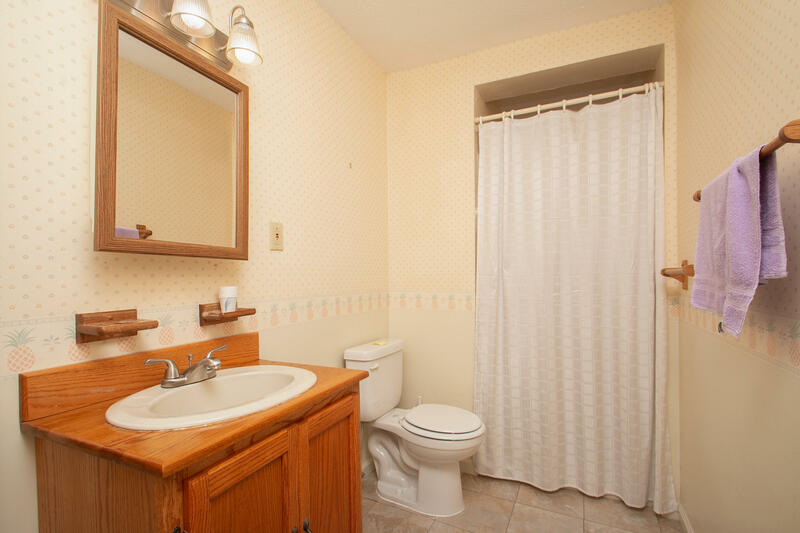 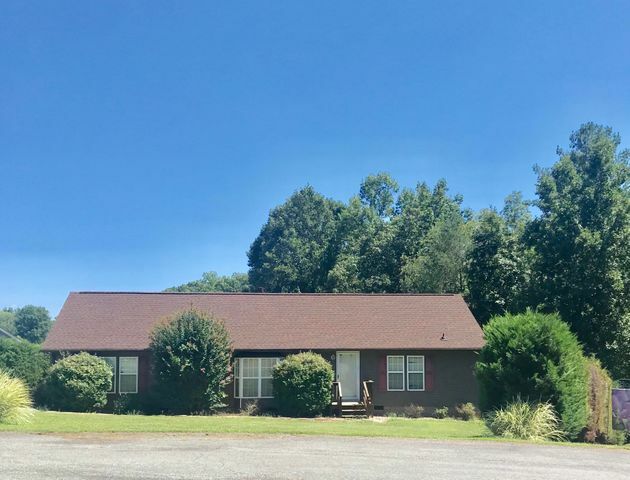 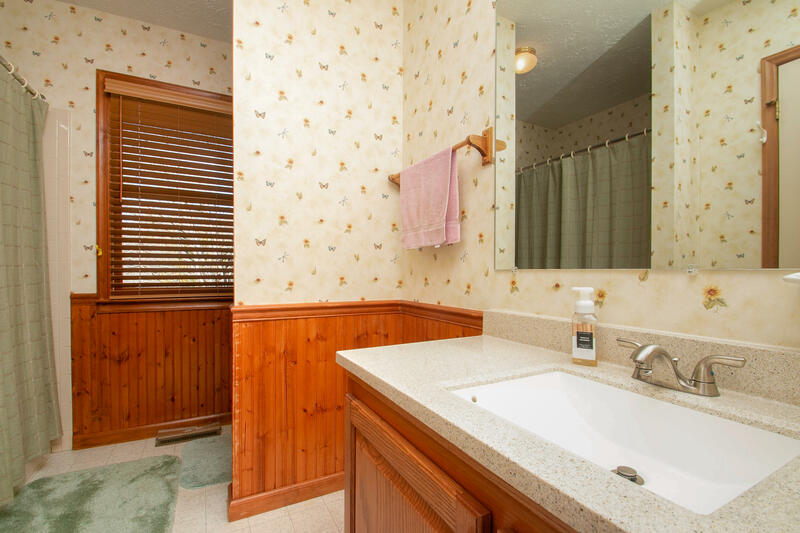 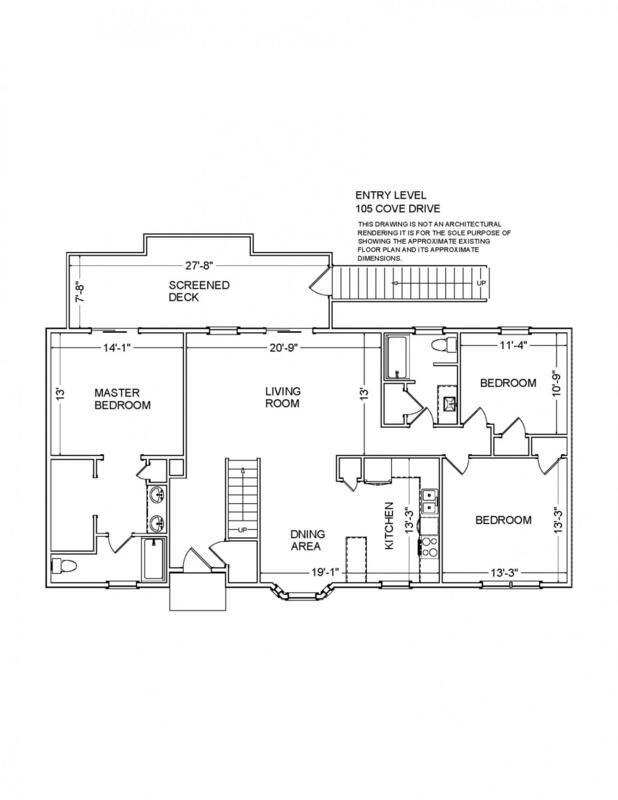 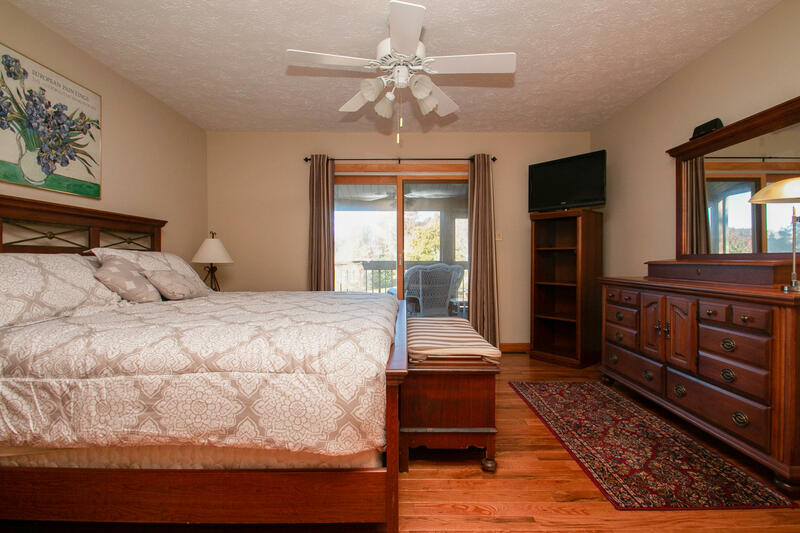 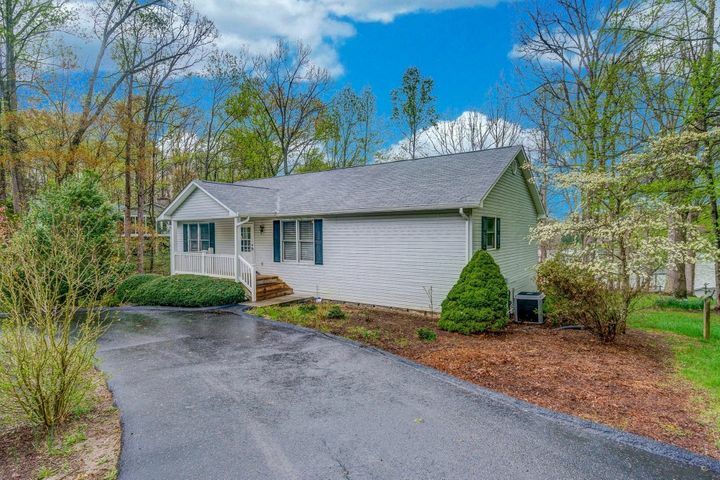 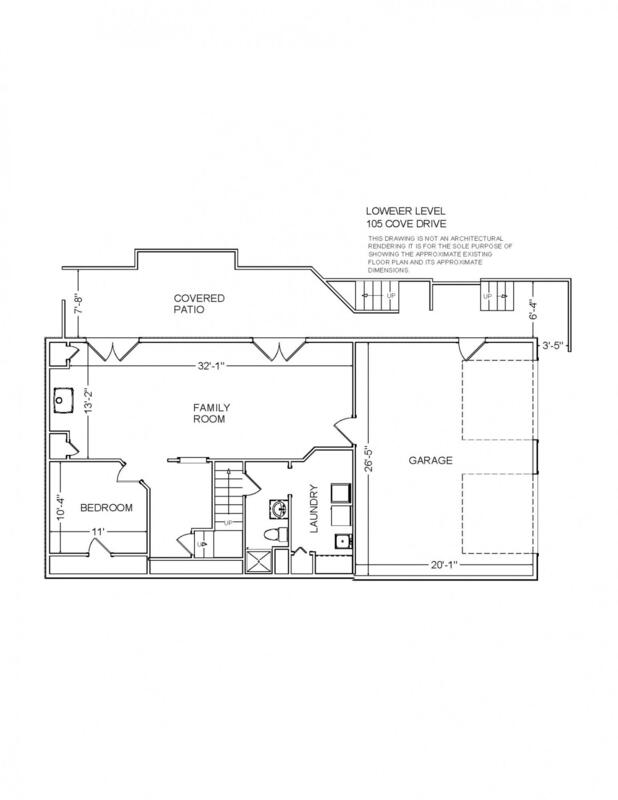 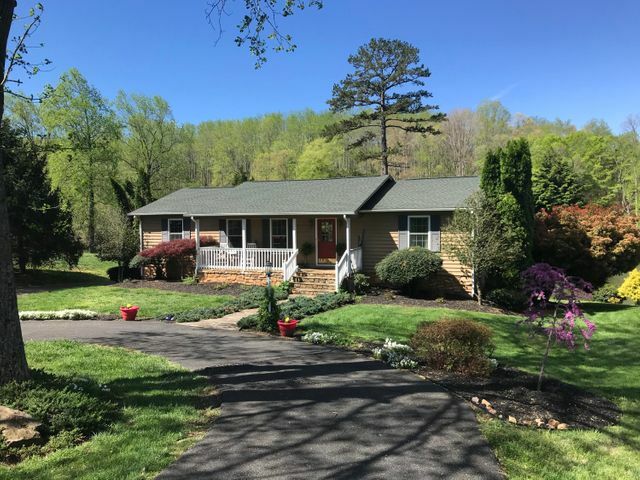 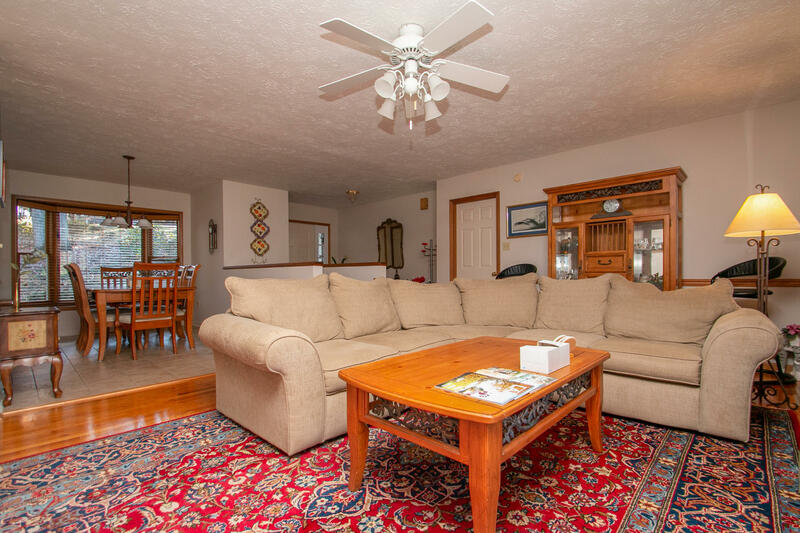 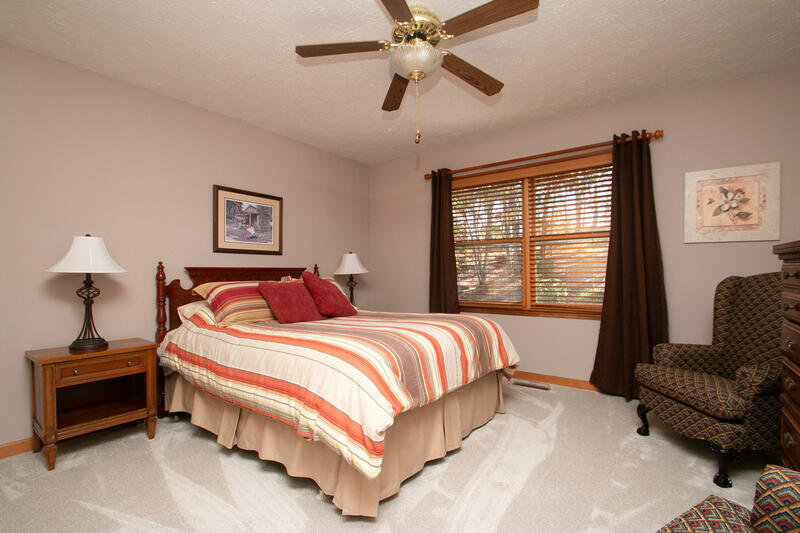 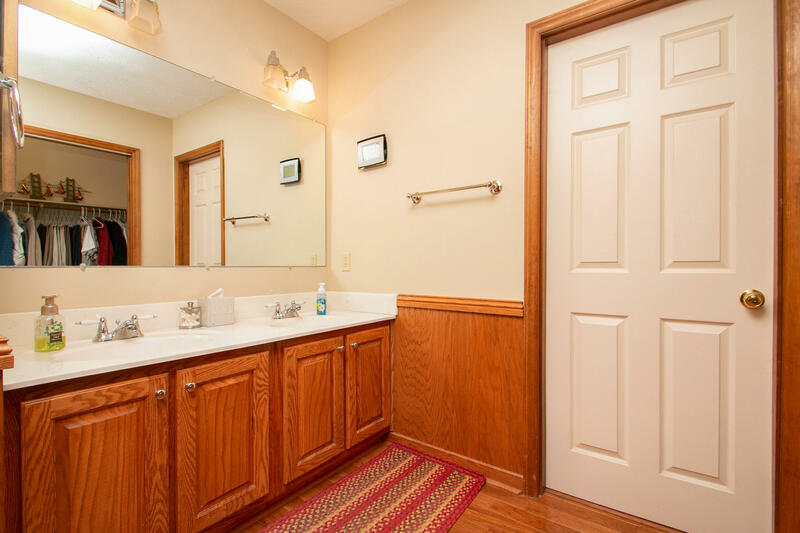 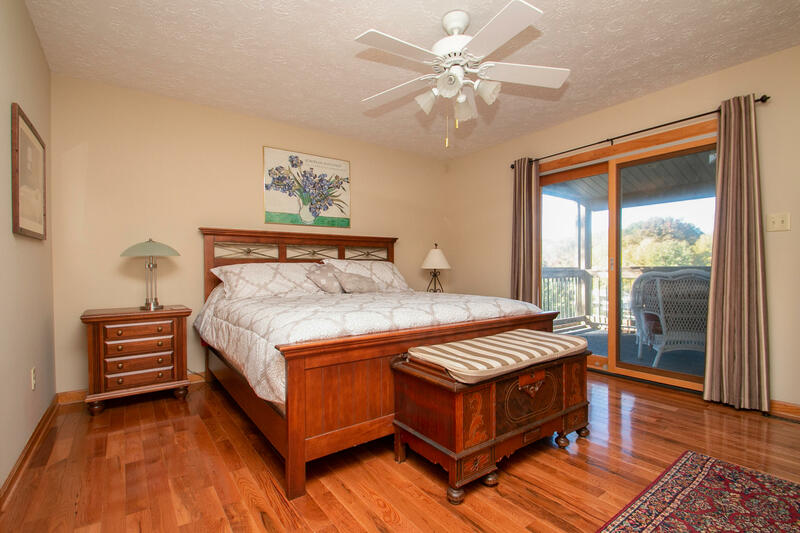 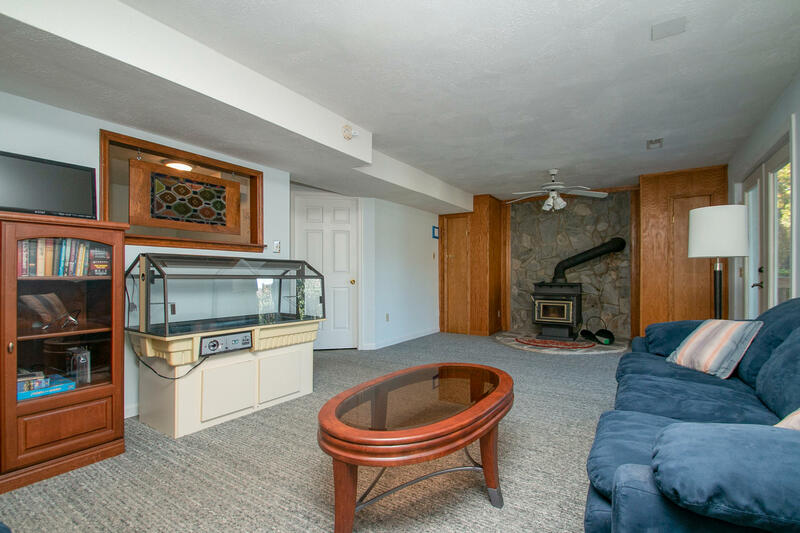 Main Level Master Suite, Family Rm with Freestanding Wood Stove, 2 Car Garage, Outdoor Shower, Storage Building, Minutes from Westlake, Dining, Shopping and Medical. 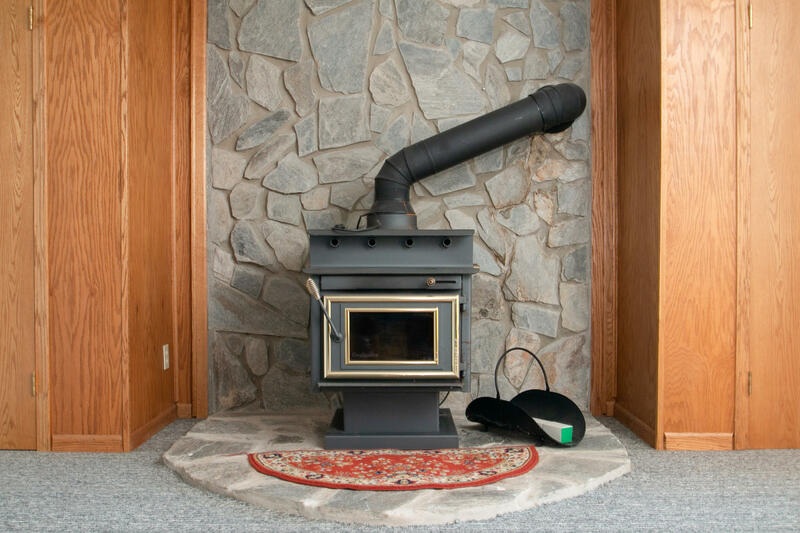 Directions: From HFB, S on Rt 122, L-Scruggs, R-Gilford, R-Lovely Valley, L-Burnt Chimney, R-Twin Chimneys, R-Cove Dr.